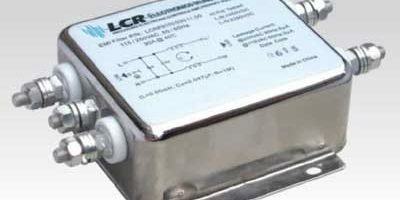 The capacitor used for storage of energy. It is used in filter circuits to minimize the ripple voltage. 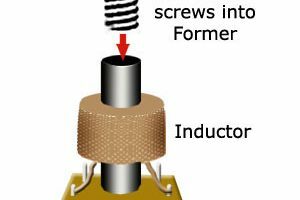 Capacitors are used to run the motor. Bypass the high frequency signals. Used in tank circuits in electronic oscillators.